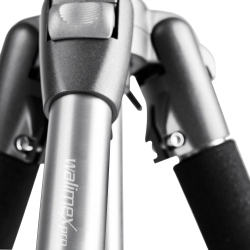 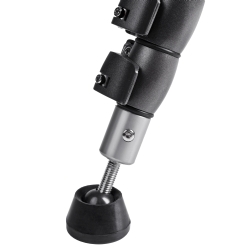 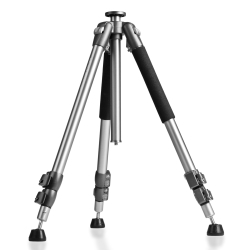 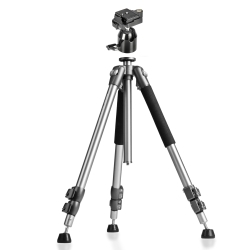 The walimex FT-002 Pro Ball Head has a reliable quick-change mechanism, which facilitates the change from the tripod into the hand. 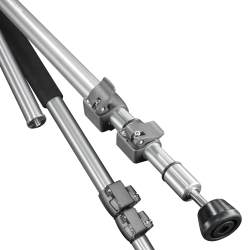 The Ball Head is equipped with a 1/4 inch camera connection as well as a 1/4 and 3/8 inch tripod connection. 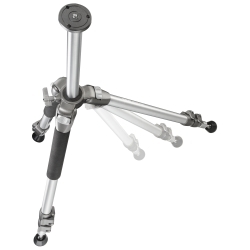 Through the load capacity of approx. 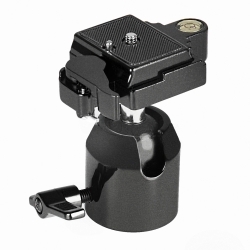 5kg, the Head is ideally suitable for small format SLR as well as for medium format cameras.